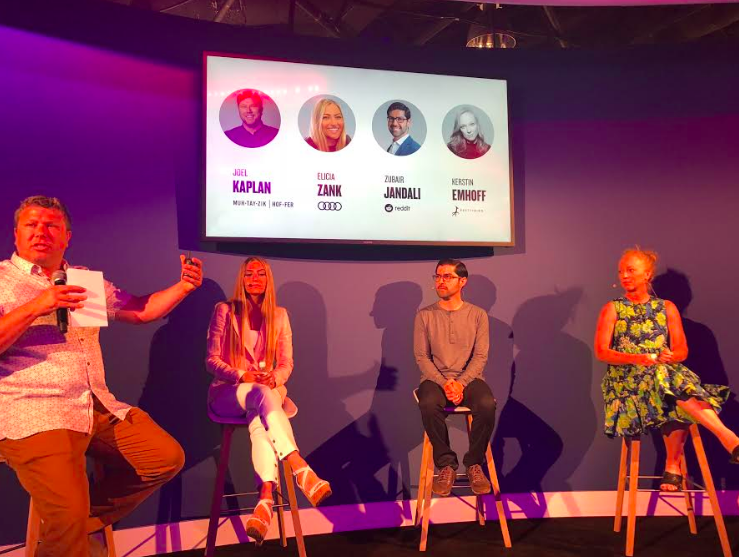 Last week in Cannes, we hosted a panel on the rapidly changing nature of content and technology, offering advice on how to stay up to speed in a fragmented media landscape. M/H’s Group Creative Director Joel Kaplan moderated the panel. Panelists were Elicia Zank, head of social for Audi of America; Zubair Jandali, VP of brand partnerships at Reddit; and Kerstin Emhoff, president and co-founder of Prettybird, our production partner. The panel featured M/H’s work with Audi for “Think Faster,” a branded entertainment series that gave new meaning to the Reddit Ask Me Anything format. It also covered how advertising should take a back seat to entertainment when it comes to social and digital content. Putting aside the hard sell of a traditional TV ad, M/H, Audi and Prettybird instead worked with Reddit to create a series that Reddit fans would love. We’ll share the official video of the panel when it becomes available, but for now, the key concept that emerged from the talk was the idea of platform-specific content creation. New platforms are a place to create content unlike anything that could previously be made, but for advertisers, it’s critical to create ads and content that’s platform-specific, even if it means more deliverables. Understanding how each platform’s users behave is the key to having a successful presence and building a following. For more details on the growing popularity of “Think Faster,” read the Ad Age story from last week about the success of “Think Faster” and its increasingly large viewership and engagement. Last week Instagram launched Instagram TV (IGTV), a video platform that hosts content up to an hour long. 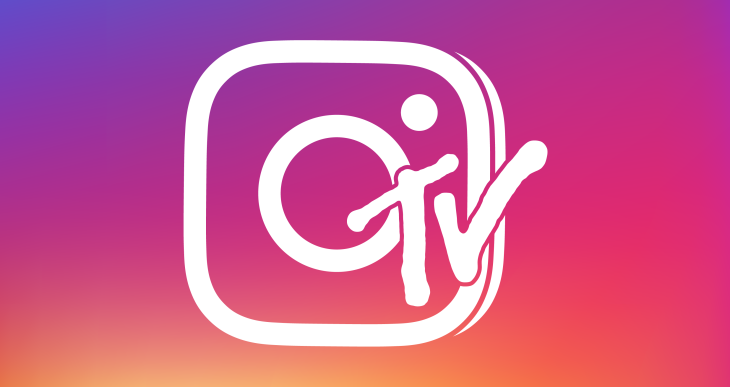 IGTV can be accessed through the original Instagram app or the new IGTV app. IGTV is built for mobile, exclusively hosting full-screen vertical videos. Content is separated into four categories––“For You,” “Following,” “Popular,” and “Continue Watching.” A user’s follower list is transferred directly from their Instagram profile, giving them an immediately personalized experience on the new platform. 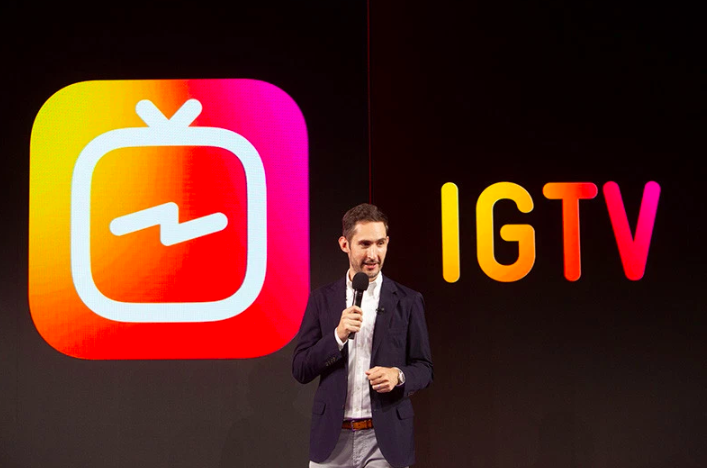 With the consumer experience in mind, Instagram decided to launch IGTV without ads. However, brands can still utilize the new platform to reach channel followers through branded content. Brands such as Nike and Netflix have already begun posting brand new long-form content on their respective IGTV channels. The move appears to be a bid to compete with Google’s YouTube, which is quickly becoming the preferred social media channel for America’s youth. While Pew Research Center statistics show 72% of U.S. kids age 13-17 use Instagram, YouTube’s percentage for that age group is even higher, with 85% saying they use the google video platform. Given it fulfills a similar need as YouTube, IGTV should allow Instagram to narrow that gap. Last week the rumor mill in Cannes was that AT&T, which had just finished its acquisition of Time Warner, was about to acquire ad tech behemoth AppNexus. Yesterday the companies officially announced the deal. AppNexus is perhaps one of the biggest and high-profile ad tech companies. Many ad techs focus on offering tools for specific sides of the business, such as demand-side platforms (which agencies use to buy media) or supply-side platforms (which publishers use to manage and sell their ad space). AppNexus offers both, and it also operates one of the few major ad exchanges, an area with which it competes directly with Google. 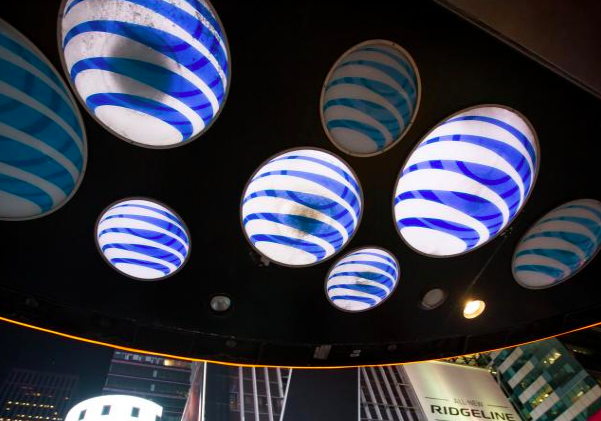 Under this deal, AppNexus will be part of AT&T’s advertising and analytics unit. Observers say that the move could potentially give the “duopoly” of digital ad dollars, Google and Facebook, a run for their money. AdExchanger yesterday caught up with AT&T ads CEO Brian Lesser, former GroupM Norah American CEO, and in the interview, he explains his vision for AT&T now that the Time Warner and AppNexus acquisitions are public. When asked about competing with Google, Lesser said that he doesn’t view it as competing with Facebook or Google, but more as giving advertisers what they want. Advertisers “want TV to work harder for them and want to extend the quality of TV into digital video environments, like addressable, like OTT and pure digital video,” he said. Despite YouTube’s best efforts, the competition just keeps growing. In addition to Twitch, Patreon and Facebook, YouTube now has to worry about Instagram’s break into long-form vertical video content on IGTV.